If you have decided to take to plastic surgery to improve your appearance or for reconstructive purposes, then the first thing that you need to do is to find a good plastic surgeon. 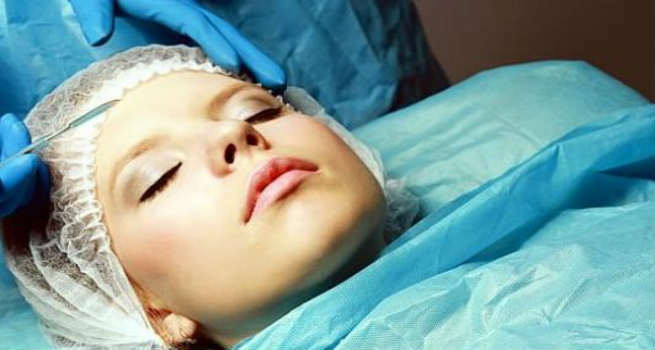 Plastic Surgeons are medical doctors with experience in cosmetic and reconstructive surgeries. Finding the right plastic surgeon can be a time consuming and stressful process. Before you zero in on the surgeon, you need to do a thorough background check of the plastic surgeon in question. We tell you today as to how to choose your plastic surgeon. The first thing that you need to verify is that your plastic surgeon is certified by the American Board of Plastic Surgery. This certification means that your plastic surgeon has a medical degree from a reputed medical school and has under his or her belt five years of residency experience and two additional years of plastic surgery experience. American Society of Aesthetic Plastic Surgery is an invitation only organisation that has as its members reputed Plastic Surgeons who are not only board certified but also have considerable experience in plastic surgery. If the surgeon is good, then he or she would surely be a member of the society. You can check the member’s list to see if your surgeon is listed in it. While a plastic surgery can be performed in an outpatient facility, it is always better to go in for a surgeon who has hospital privileges. This would ensure that you have a place where you can get post operative care in case anything goes wrong. Also, having hospital privileges means that the surgeon is reputed enough that the hospital is providing him/her the facility. Once you have checked the above requisites, pay a visit to the surgeon and talk to the surgeon about your requirements. See if the surgeon is forthcoming with all the information and answers all the questions satisfactorily. From the conversation, you should be able to gauge your comfort level with the surgeon. Also check if the surgeon is candid with you and does not promise you the moon when it comes to the results of the plastic surgery. A surgeon who discusses the pros and cons and sets realistic expectations during the consultation would be the right choice for you. The rule of the thumb is to visit your surgeon at least a couple of times before you set a date for the plastic surgery. The first consultation should last about half an hour to an hour. If you are satisfied after the first consultation, ask around your friends and their circles if they would recommend him or her for the surgery. If you get positive responses, go the second time around. Ask questions about risks involved, post operative care, cost incurred, scarring, hospital facilities and the procedure. Take a look at some of the past work of the surgeon and the before-after photos of the procedures performed by the surgeon. Only after you have answers to all your queries and are convinced, go ahead and set a date for the surgery. Now that you know how to choose your plastic surgeon, go ahead and do your research before you zero in on one.